One day each year, the whole print industry comes together for a night of dinner, drinks and awards…. and more drinks. It’s a chance to pitch your work against the best the industry has to offer and for us at the Geoff Neal Group, they have historically been a major event in our calendar that we are proud to have become over the years, a recognised name, especially for the DM category. This was our 10th year at the awards and so we were keen to find 4 entries that we could enter which would give us a good chance of being shortlisted again. We are lucky to have a fantastic spread of clients from an array of industries who know how we like a challenge. We selected a diverse mix of work that we felt would demonstrate what is good about DM at Geoff Neal. These projects included a custom box and giveaway, a calendar pack, a rather special brochure with slip case and even a pop up sitting room with mobile phone integration. We are very pleased to say that not only did our entries get us shortlist as a finalist but they won the overall award. 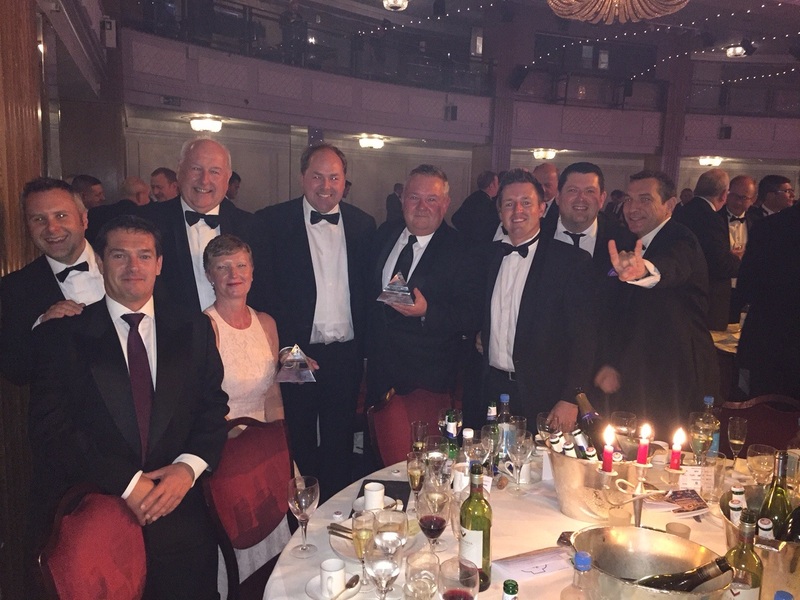 We can honestly say there is an immense feeling of pride within the company to have won back the title of direct mail printer of the year. Everyone at the business has involved somewhere within one of the projects we entered, from an estimator pricing the job through to the bindery staff ensuring that every copy meets with the highest quality standards – print perfection. To produce great DM really is a team effort. Everyone at the Geoff Neal Group buys into the concept that we will do that little bit more than our client expects, that we will go that extra mile to make the projects we are given become the very best jobs they can be – they become award winning DM.